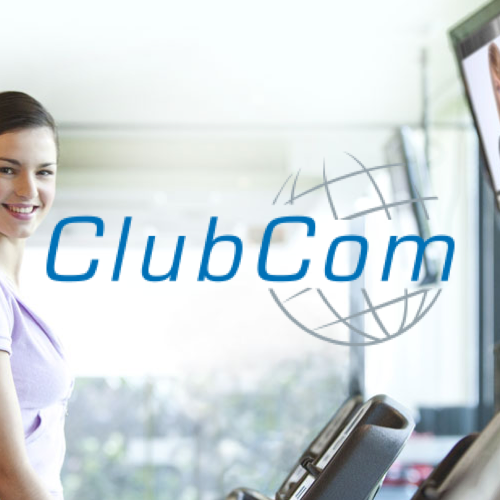 ClubCom is a digital entertainment network for the fitness market that can now integrate UPshow's Social TV products. TouchTunes is the largest in-venue interactive music and entertainment platform. UPshow powers TouchTunesTV, a Social TV experience that connects to the jukebox. National Satellite Center provides the best in DIRECTV sales and customer service in satellite and cable. BillFixers is a team of experts who have teamed up with UPshow to call and cancel your cable bill on your behalf. Client Rewards is the nation’s only cost-reduction company built exclusively for multi-unit restaurant chain operators. BrightSign is the reliable operating system purpose-built for digital signage. Pluto TV provides free television entertainment, no cable necessary. UPshow customers can launch Pluto's top channels, including news, sports, cartoons, viral videos and more. Jukin Media provides user-generated videos for third-party use. UPshow customers can access top content channels like FailArmy, PeopleAreAwesome, PetCollective, and more. Untappd for Business allows venues to create and display custom beer menus. SteadyServ is the #1 solution to manage alcohol inventory, tap lineup, keg levels and more. UPshow powers PourCastTV, SteadyServ's data-driven Social TV solution. ScoreStream streams real-time scores and highlights from high school, college, and professional sports teams. UPshow customers can select the teams that matter to their community and feature their scores & content. BeerBoard allows brewers to control the messaging and information of their brands and beers with a direct connection to consumers. BeerBoards can seamlessly be displayed on UPshow screens. 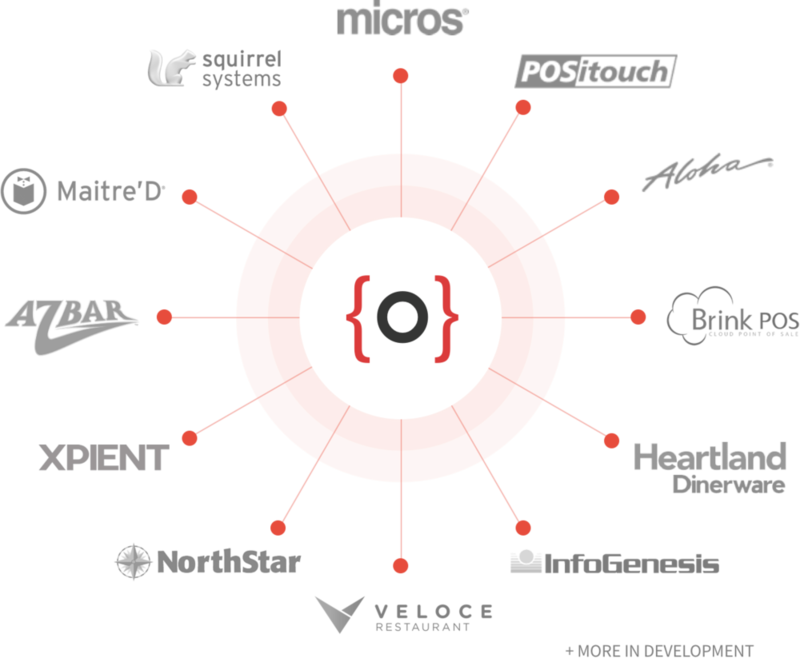 UPshow's partnership with Omnivore allows for direct integration to the leading point-of-sale systems. Ice Crushed Games is the game developer that powers UPshow Trivia. Micro Fantasy hosts outcome prediction contests created for almost any sport at any level.